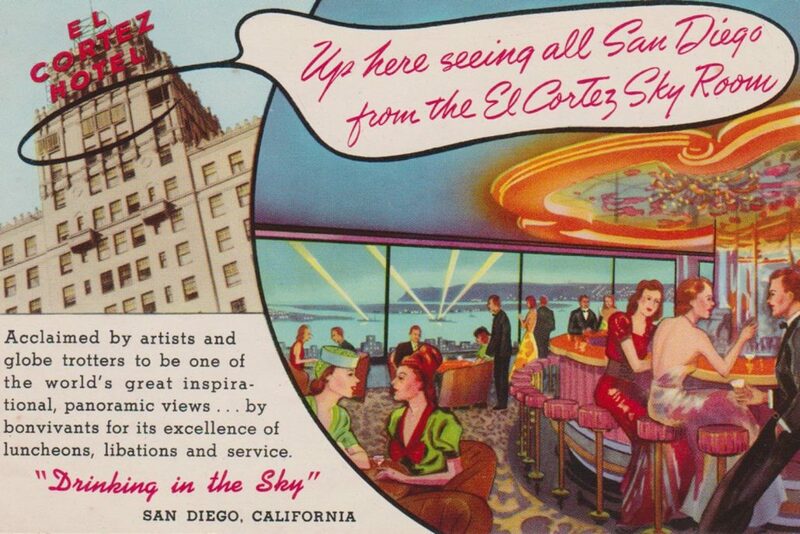 The El Cortez was the tallest building in San Diego when it opened in 1927. 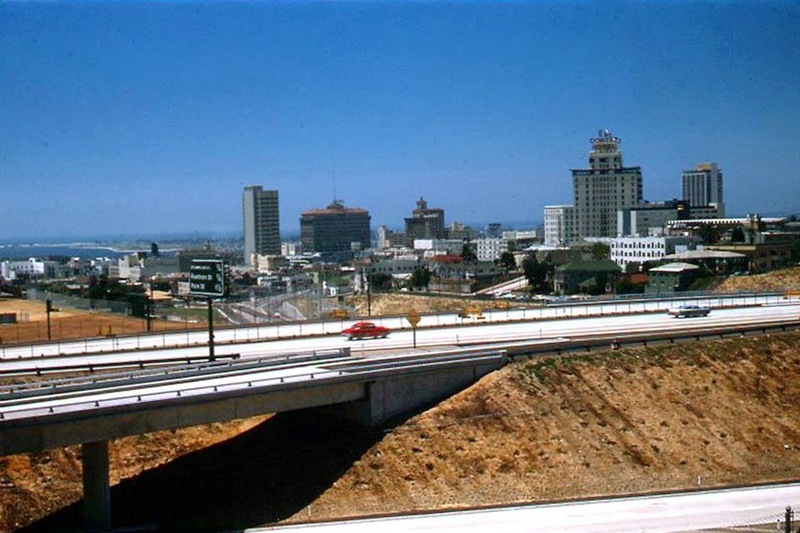 It sits atop Cortez Hill on the corner of Ash Street and Seventh Avenue at the north end of downtown San Diego, where it dominated the city skyline for many years. 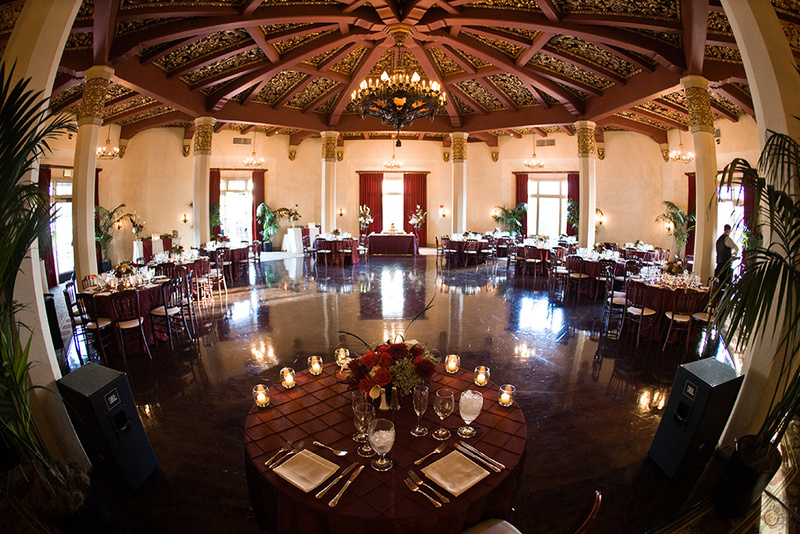 It’s a historic landmark in San Diego and is truly one of our favorite venues to dj weddings. 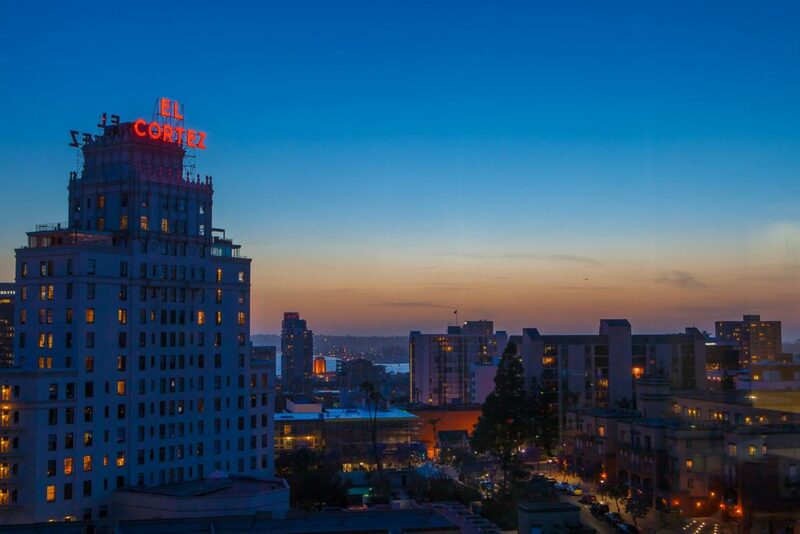 There is a humungous terrace with a fireplace and plenty of room for your ceremony, a couple bars, photo booth, or maybe even some late night street tacos. 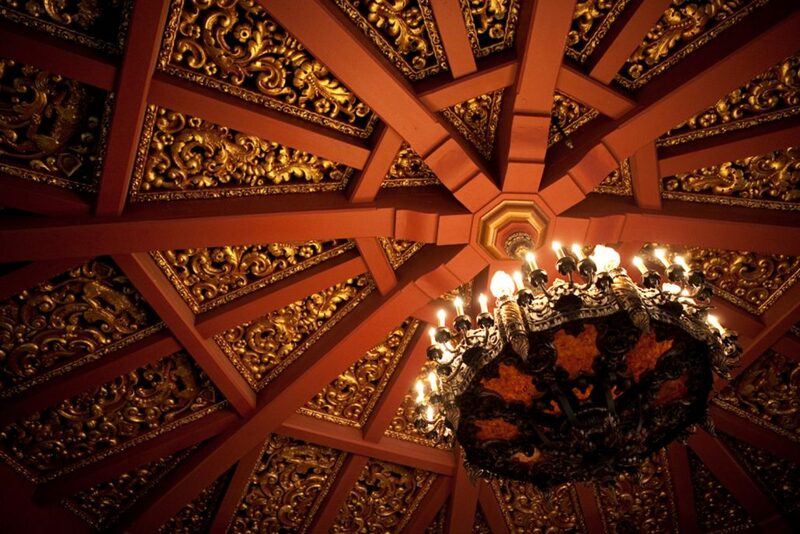 The ball room is classic and elegant. 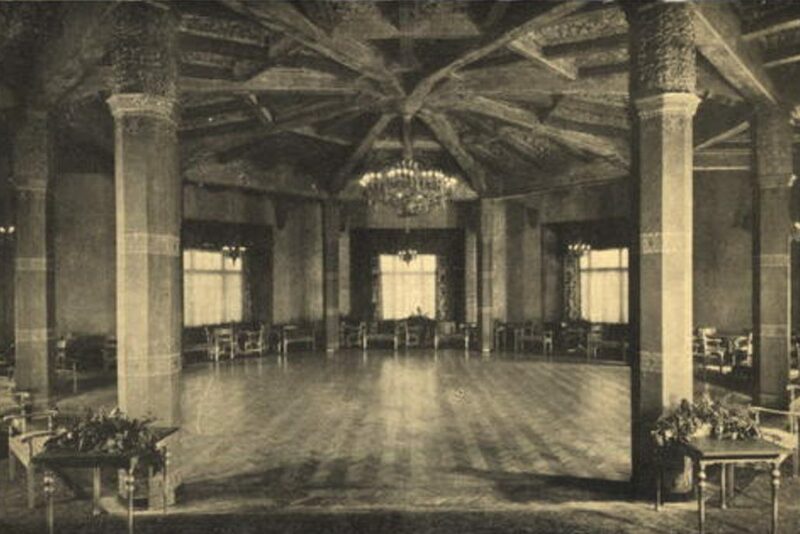 We particularly like how its architecture focuses your guests attention to the dancefloor (which btw is a real hardwood dance floor, and not portable tiles). 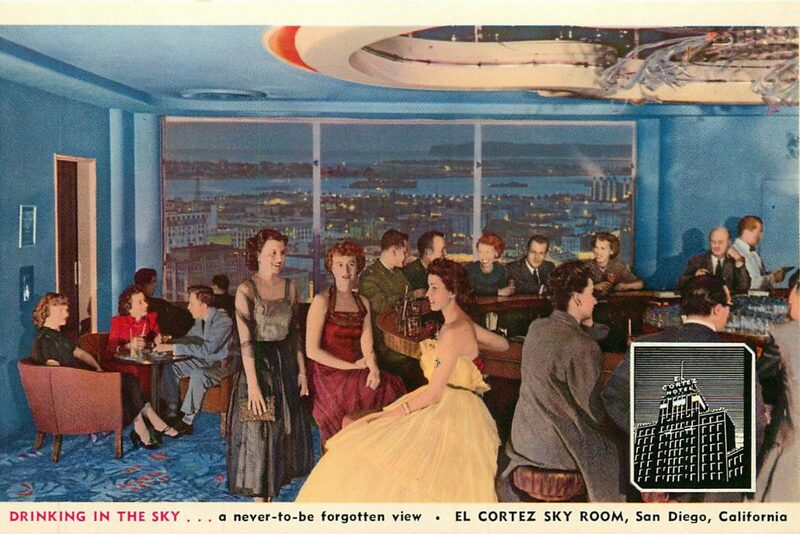 The Don Room and Terrace at El Cortez accommodates from 20 to 500 persons in an ambiance that will be especially memorable. 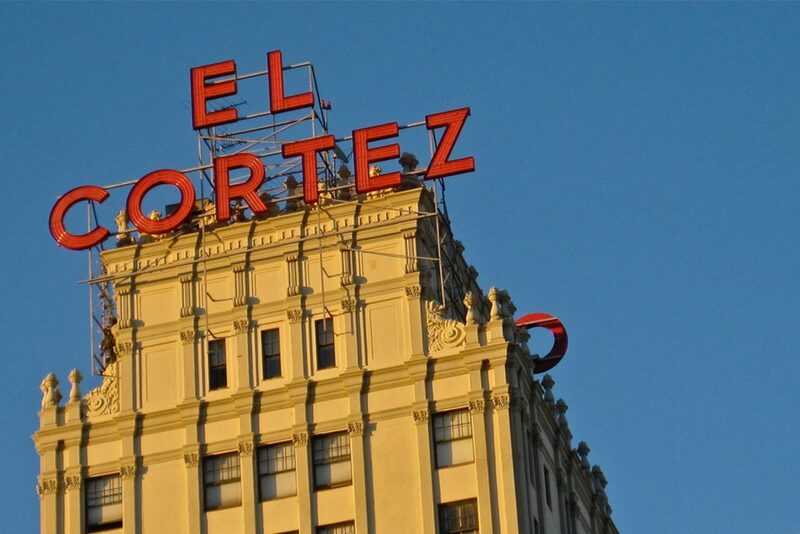 Jessica is the Sales Associate at El Cortez. Both her and the Event Director Kathi are amazing. 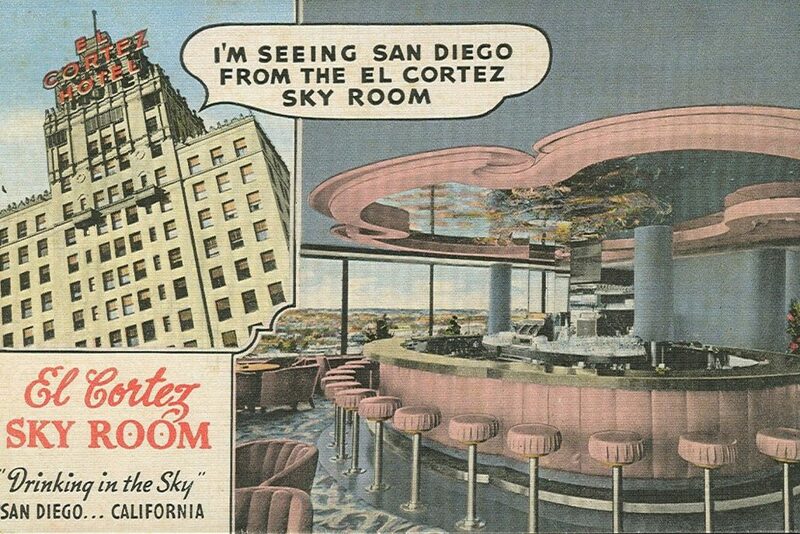 You can contact them at 619-338-8338 if you have any questions. The Love Rockers are thrilled to be partnered with them as an official preferred vendor for DJ, MC, Sound & Lighting service. Don’t forget to mention we referred you so they can take extra special care of you for your big day. 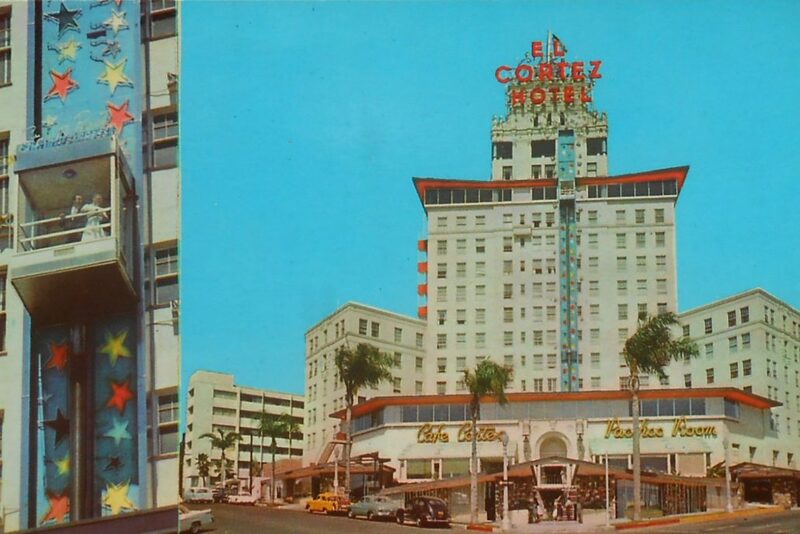 Here’s 2 videos of us in action at the legendary El Cortez! 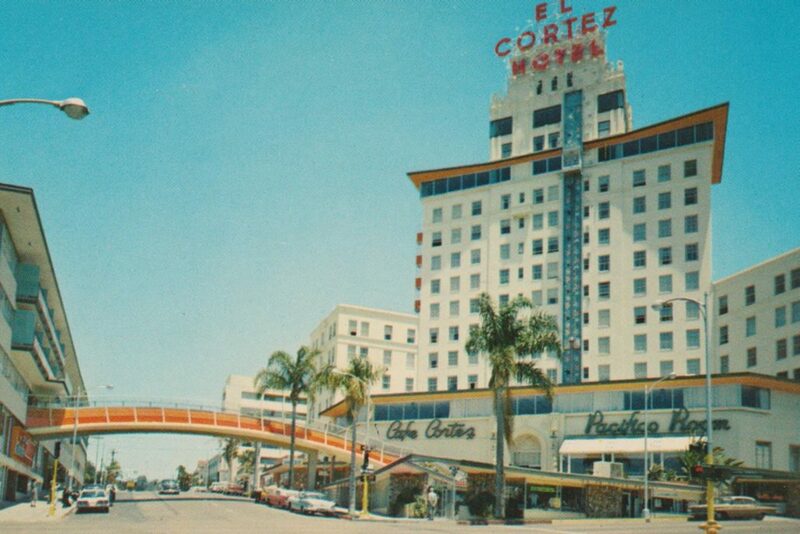 Check out these vintage shots of the El Cortez! 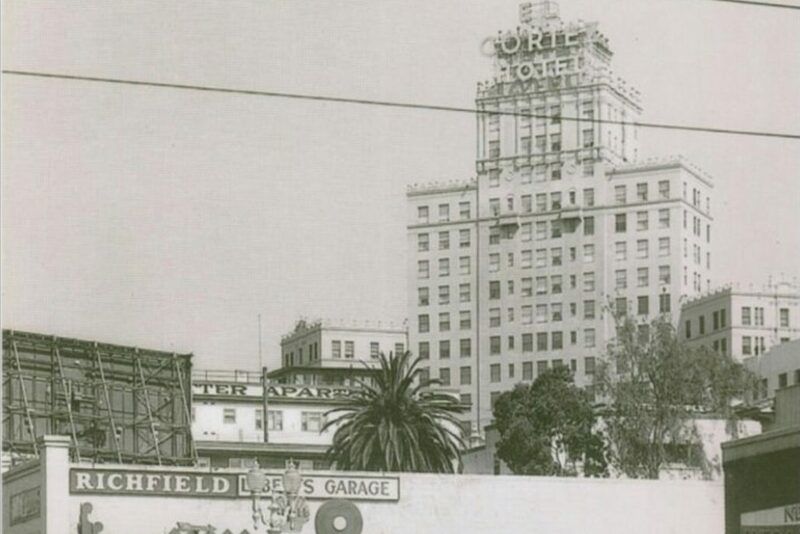 Featured Vendor: Nicole Manalo Our 50th 5/5 star review!